Last Sunday at Speaker Series: Ray Robertson – More Methow Wildlife? The Methow Valley Interpretive Center “Last Sunday” speaker series presents Ray Robertson, “More Methow Wildlife? (Not Just Tourists)” on Sunday, August 28 at 5:00 pm at the Methow Valley Interpretive Center. 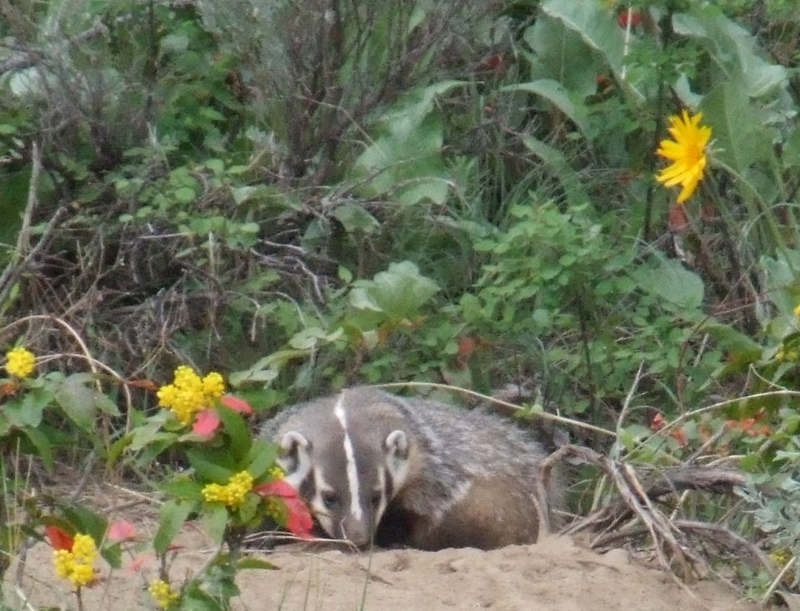 Field biologist Ray Robertson ponders the question of whether we are seeing an increase in the Methow Valley population of skunks, badgers, martens, fischers, wolverine. Ray shares stories of encounters in the wild and not so wild, and what he’s caught on remote cameras over the years. Ray has worked on wildlife projects in the Methow for over 20 years including currently contracting for the USFS and the Woodland Park Zoo on wolverine research in the North Cascades. He currently works on the Cascade Carnivore Connectivity Project which is hoping to learn more about the status of the Grizzly bear in Washington as well as continue its work mapping the movements of Black bears and other animals. The Methow Valley Interpretive Center presents speakers on the Last Sunday of each month on subjects relating to the cultural and natural history of the Methow Valley. DATE: Aug 28, 5pm. LOCATION: The Methow Valley Interpretive Center, TwispWorks campus, corner of 5th & Glover St, Twisp, WA. INFO: methowvalleyinterpretivecenter.com.